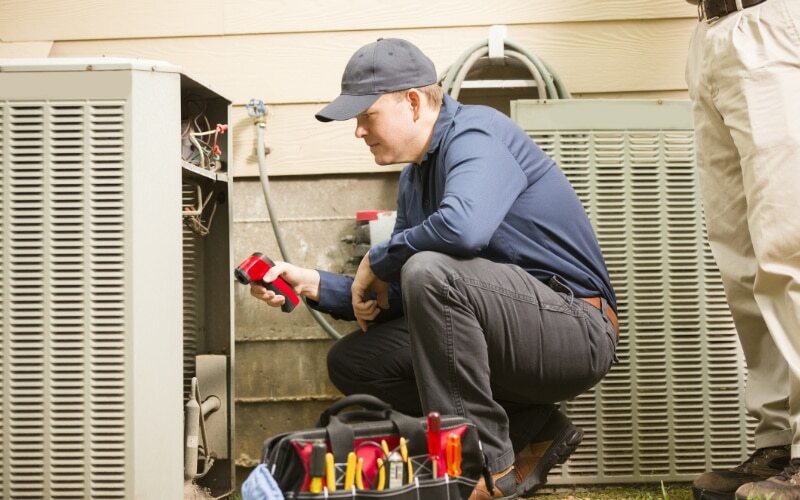 Does your air conditioner need maintenance? No matter the season, we're here for you! 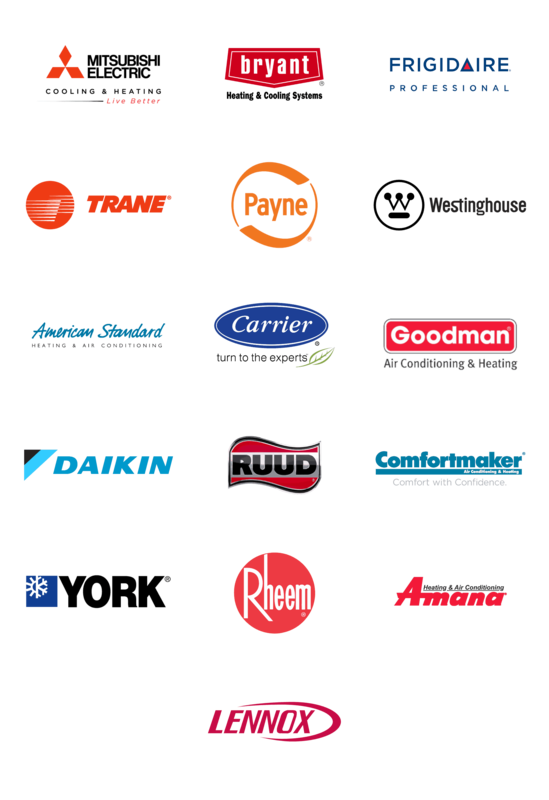 Whether air conditioning, heat pump, furnace, or other home comfort needs, we've got you covered. Keep your HVAC system running at its best with preventative maintenance. View our financing offers and find a plan that works for you. At Quality Service Company, we know what an investment your heating, ventilation, and air conditioning (HVAC) system is in your home. That’s why time and time again we recommend regular preventative maintenance on all your HVAC units. You need to invest in your investment. We have had some of our Florence, SC, area customers ask us if it’s really worth it. Does preventative maintenance pay off or is it a scam? Save time. When you participate with one of our preventative maintenance service plans, you save yourself time. Our professionals contact you to schedule your appointments and then take care of the maintenance for you. This saves you time in your day on both counts. 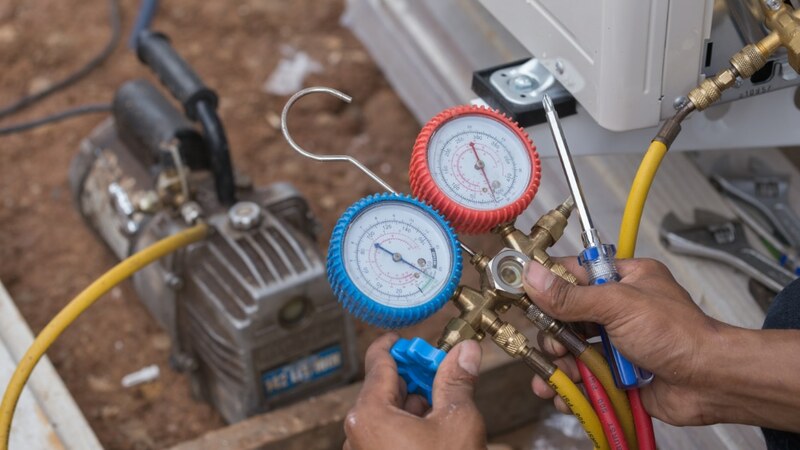 Maintaining your heating and cooling system with knowledgeable and experienced professionals like ours at Quality Service Company only reaps benefits for you. 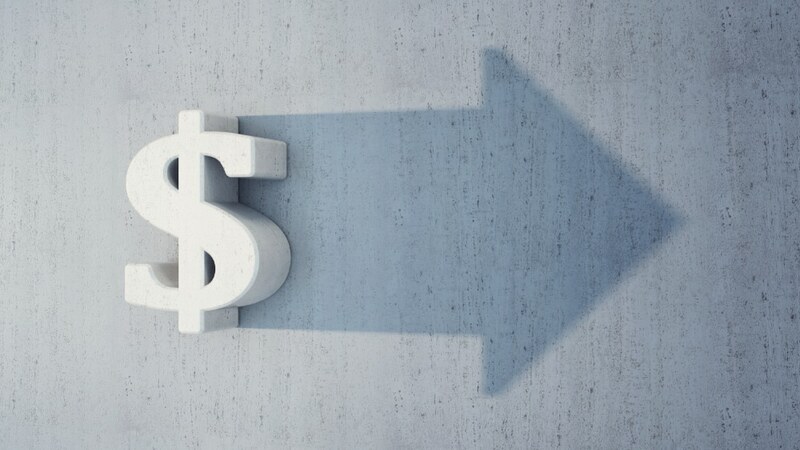 Protect your HVAC investment for the long haul. Contact us online or give us a call at 843-773-2550 to discuss how we can help you.